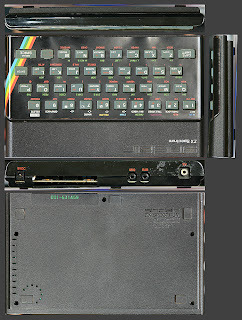 With a couple of days off work, and with nothing better to do yesterday morning, I decided to snap a pile of photo's of my old ZX Spectrum (the one from my earlier posting). 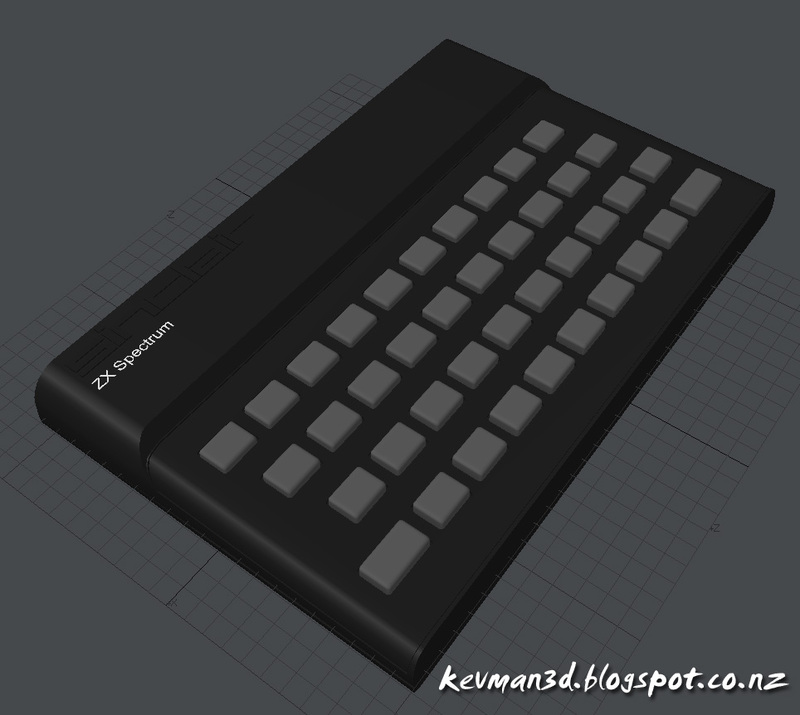 I made a start yesterday on this model of the ZX Spectrum. Its around 6 hours of work in total for the modeling, with a majority of the case/keys taking roughly 4 hours - the modeling is now 99% completed. The inside of the machine I don't plan on modeling in detail - the few components I did model are purely to give the inside some detail when rendered, to prevent it appearing to be an empty shell. 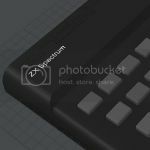 There is a generic spectrum PCB photograph used to texture the base of the PCB model, but it'll be tweaked and edited for the final model. That last 1% of modeling is simply for the rubber feet below the machine, however that's literally it. A pretty easy model to build in general. 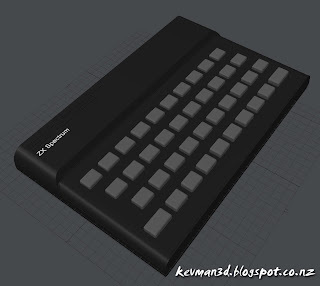 The next phase is obviously texturing and surfacing, before then lighting and rendering the model realistically. Added the 'guts', along with a little detailing of components. Why, oh why do you do it Kev?? I'll post updates again once I'm done with the textures and rendering. For now, here's the start of a fun project. 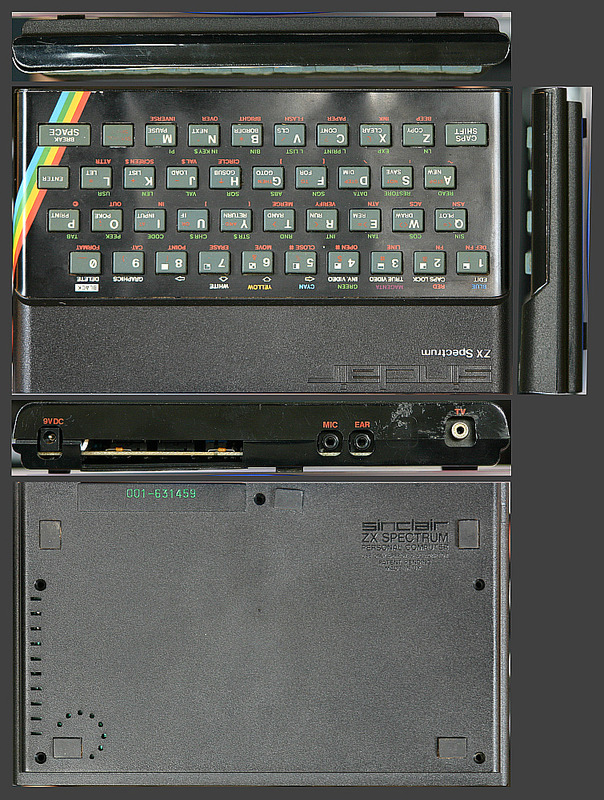 I also took a pile of snaps of the Atari 600XL - as I'd modeled the cartridge for it already (post on the blog), then I thought I might give the machine a bash at some later stage.